Are Stinky Chemicals Making You Sick? 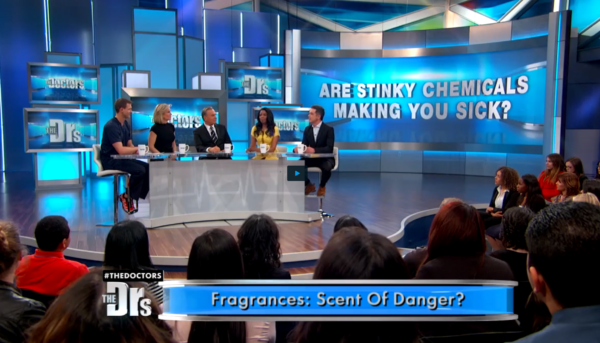 See “Stink!” Director Jon Whelan on The Doctors talking about hidden carcinogens and hormone disruptors in everyday consumer products. Are Stinky Chemicals Making You Sick? April 25th, 2016Stink!